After exploring Sault Ste. Marie and the Algoma area there is no better place to relax than Glenview Cottages & Campground! We offer lots of great amenities on site. Spend time with that special someone or have fun with the entire family. 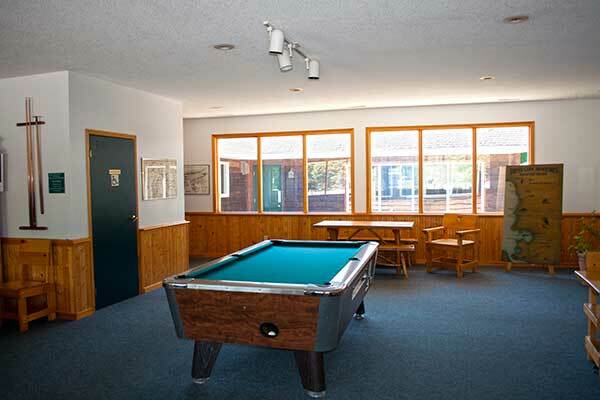 Walk the hiking trails, take a dip in the outdoor pool, play a game of horseshoes or a game of pool. In the evening enjoy a campfire and gaze at the stars. 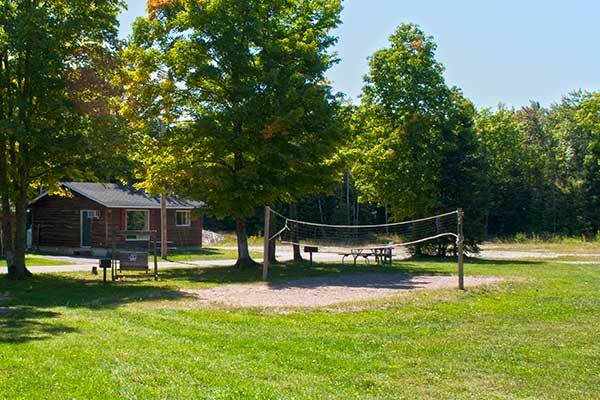 We offer free wireless internet access for all of the cottages and most of the campground sites so you can stay connected on your travels. We also have a coin-op guest laundry room and a book/magazine exchange. 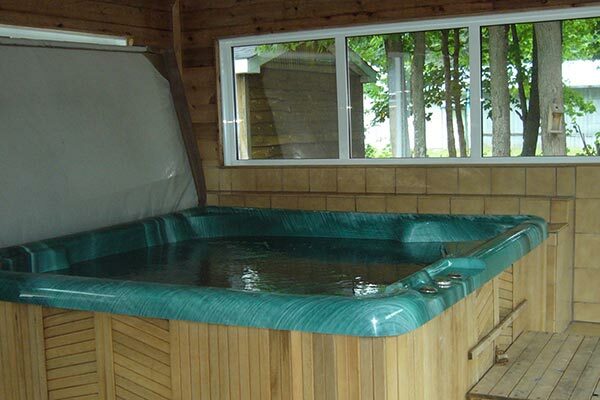 The outdoor pool will open mid June 2018 (weather permitting), the Hot Tub will re-open in the (Winter) beginning Mid-October, with the Sauna open year round. Relax after a long day. 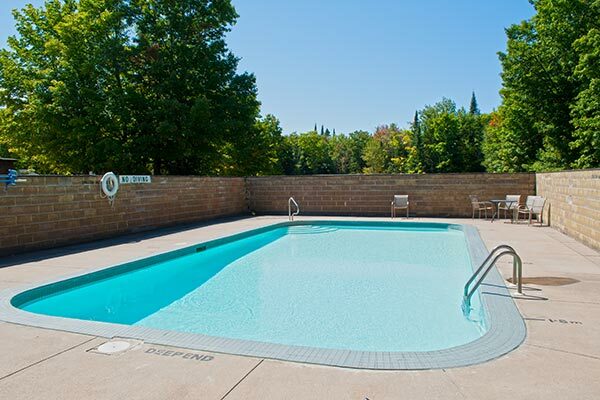 Swim and sun bathe - our pool is open Mid-June to Labour Day. 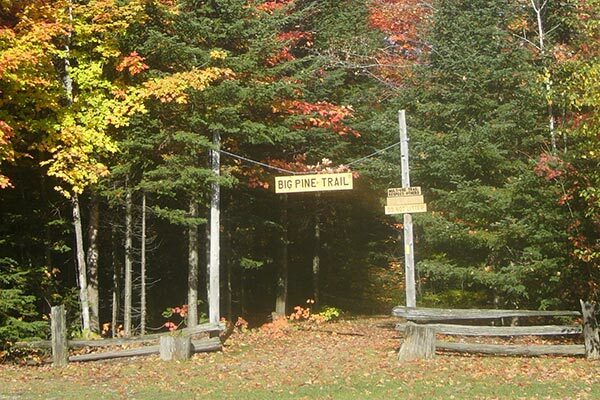 At Glenview there are many hiking trails in the area which our guests are free to explore & hike. 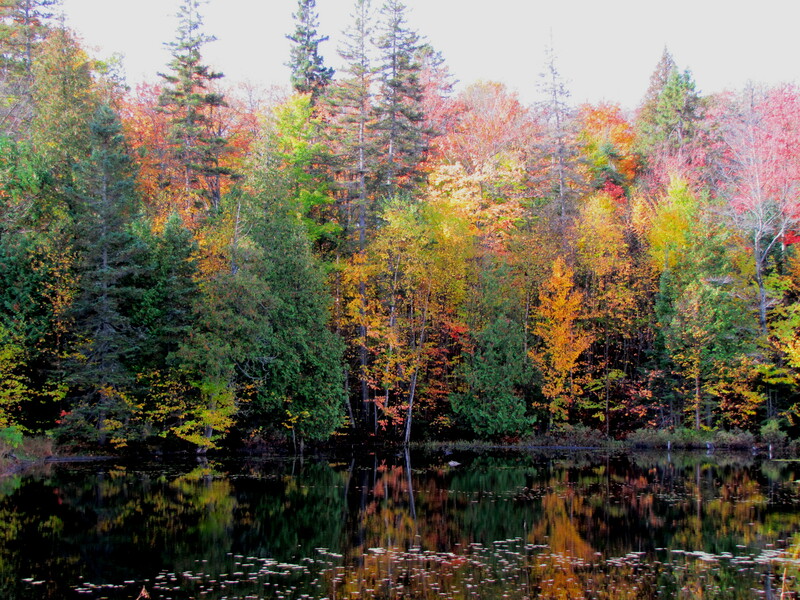 Glenview has a large pond that is breathtaking in the fall. Also a great spot for peace and quiet, and a morning coffee.